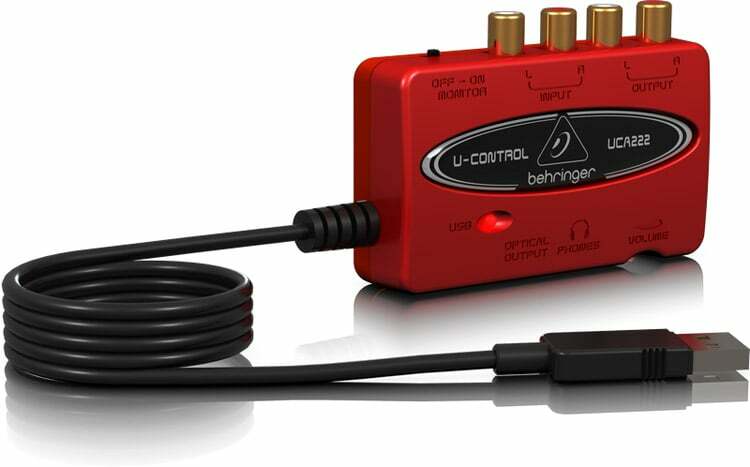 Behringer UM2 U-Phoria 2×2 Audio Interface is an affordable interface, with no compromise on quality. This workhorse is ready to make recording history. 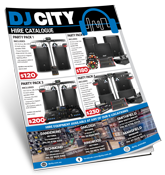 Behringer knows that you need the best audio interface you can get, and you need one you can count on. 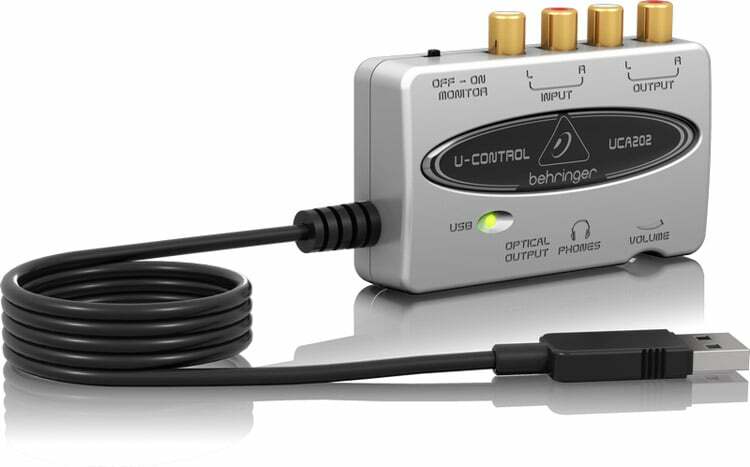 Enter the behringer u-phoria um2 2×2 usb audio interface, capable of tracking your audio with a sampling rate up to 48 kHz. Behringer kicked it up a notch with the new U-PHORIA Series and the UM2 U-Phoria being the 2 in’s and 2 outs option in this impressive range of audio interfaces. A simple, affordable, and effective way to record music on your Mac or Windows PC. The path of least resistance is the best way to get your ideas out & you don’t need anything fancy to do so. 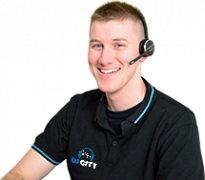 In fact, streamlined and simple methods will enable your creative growth. The U-Phoria UM2 USB audio interface is a solid contender when it comes to interfaces providing you everything you need, without compromise. 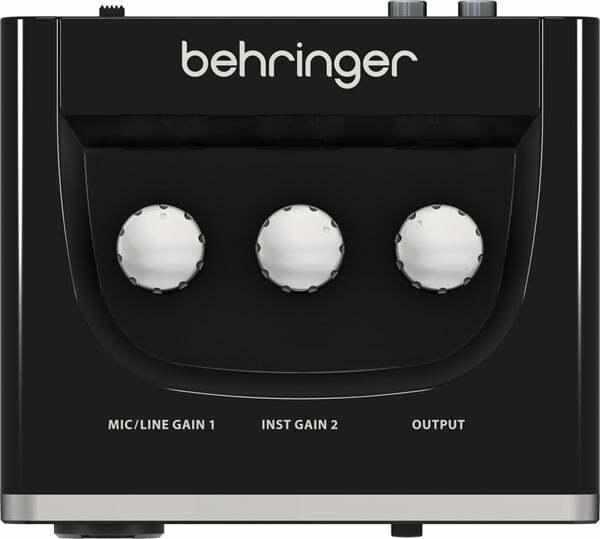 Onboard, you’ll find one of Behringer’s acclaimed XENYX microphone preamps, a combination XLR/TRS microphone preamplifier with selectable 48V phantom power, along with a dedicated instrument input, so you can record yourself singing as you play guitar or keys. 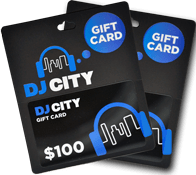 Additionally, the UM2 has a front-panel 1/4″ instrument input with dedicated level control and output is provided in the form of stereo RCA outputs and a front-panel 1/4″ headphone jack. The UM2 also has selectable direct monitoring and is housed in a metal chassis to be impact resistant. 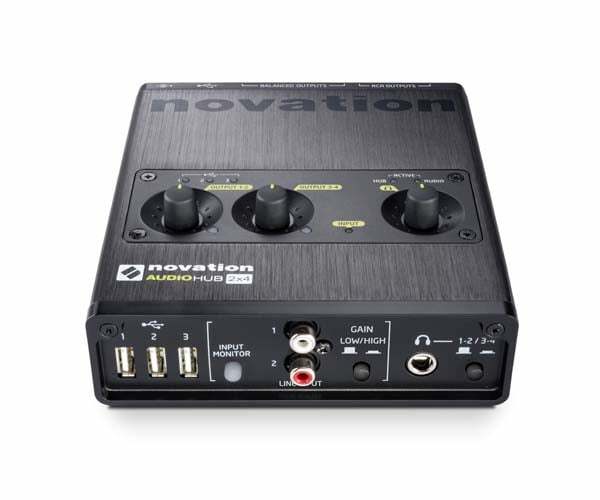 And, the behringer u-phoria um2 2×2 usb audio interface comes bundled with a full downloadable copy of Tracktion, so you’re ready to record in moments. All U-PHORIA models provide headphone output with level control and direct monitor select, status, signal and clip LEDs, and are powered via your computer’s USB port so they’re ready to go wherever you go. 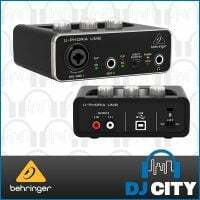 If your looking for an interface that will tick all your boxes the behringer u-phoria um2 2×2 usb audio interface is a great option. If your unsure, this long read will guide you toward the solution for you.